From 50mm with increased increments of 25mm. With and to include aluminium powder coated inserts which overlap the external brick work and butts up to the external frame of the window. 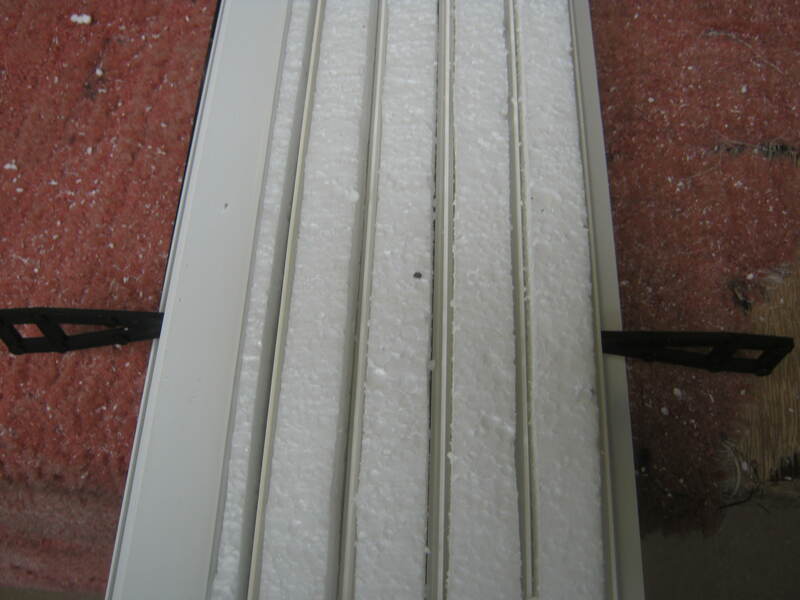 Brush strips are included to ensure smoother quieter running of shutters. RSL have the technical knowledge and experience of designing arched, curved and corner lintels. 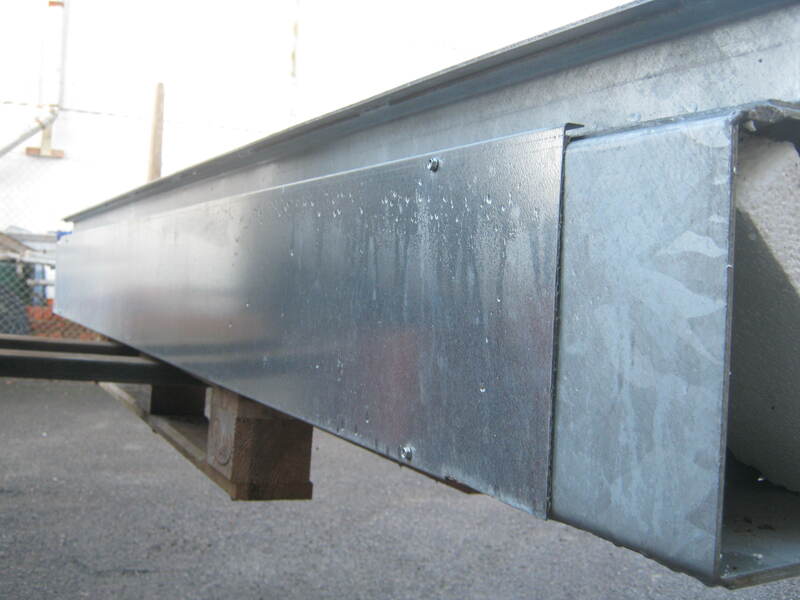 RSL lintels are hot dipped galvanised to prevent rusting. 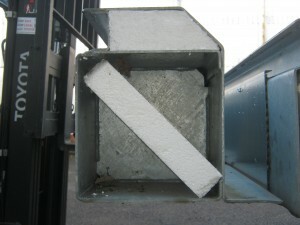 RSL lintels are also fully insulated to help prevent cold bridging. 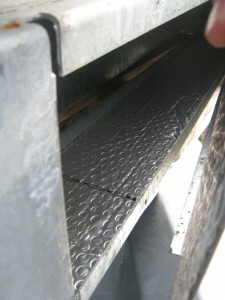 RSL lath is exclusively extruded for RSL use only. 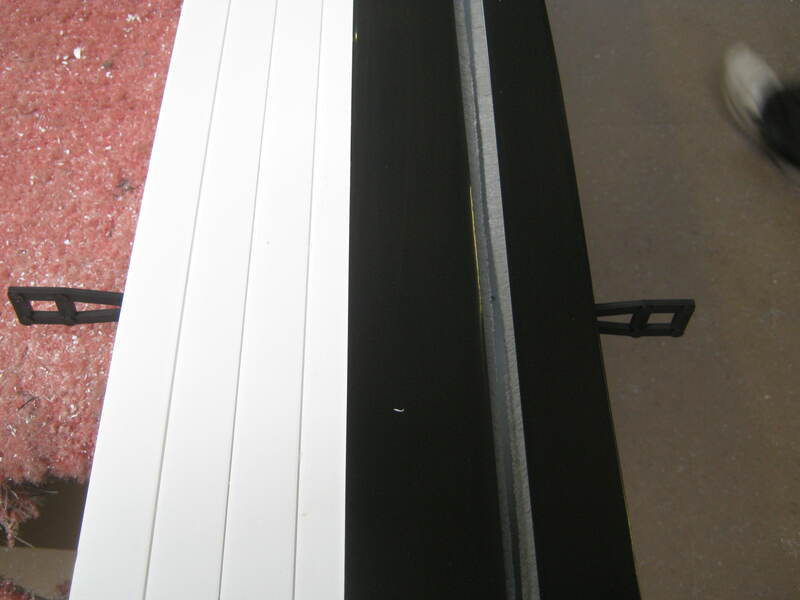 Our double wall extruded laths have been tested by Exova which is a highly recognised testing body in the security industry and has achieved levels SR2 and SR3 Certisecure. We also hold Secured By Design Certification. 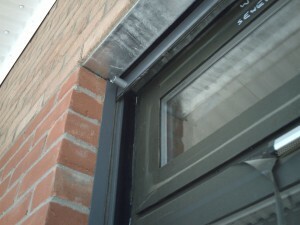 RSL shutters are all powder coated to any RAL/BS colour as standard. Anodised shutters can be offered if required. As a company we have supplied sturdy and reliable lintel systems to both domestic and commercial customers for more than 20 years. As well as fitting a range of shutters we also design our own products, in turn placing great emphasis on security and reliability.